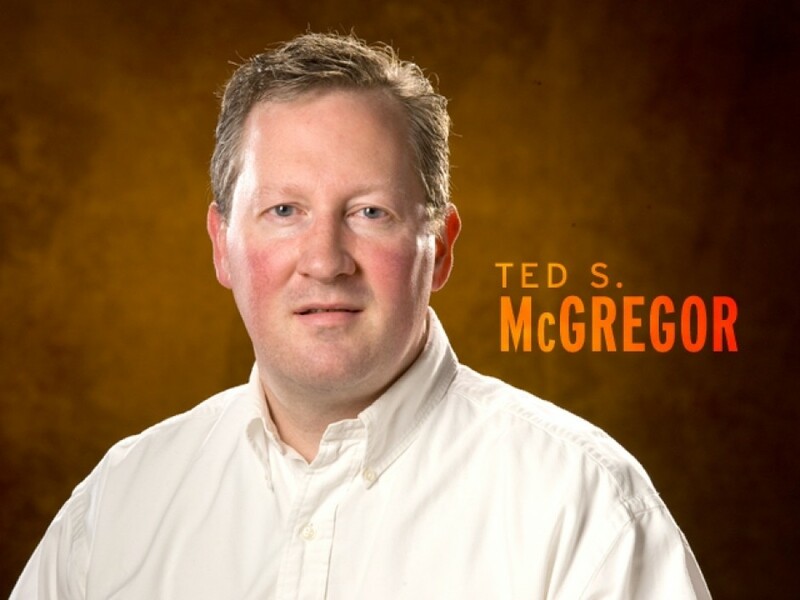 Inlander Editor Ted S. McGregor Jr.
Alan Creach is still waiting for answers. What happened to his dad on the night of Aug. 25? Was Pastor Scott Creach really attempting to kill a cop? Was he murdered? His family still has no official answers. Spokane County Prosecutor Steve Tucker has again delayed a decision on what to do about the actions of Spokane County Sheriff’s Deputy Brian Hirzel. He had said he’d have an answer prior to the election, then he said it would be this week. Now it’s next week. Seems pretty reasonable, but the Creach family has little hope that Tucker will file charges against Hirzel. It’s his word against a dead man’s, and the dead can’t talk. But the crime scene might, which is why Creach hired his own investigator. Using advanced techniques like Google, his investigator discovered that Hirzel has been in trouble before. He also questions the veracity of Hirzel’s statements that he hit Creach with his nightstick and did not move his body after the shooting. If evidence shows Hirzel, who had 10 days to figure out his story while on vacation, lied, shouldn’t a jury be allowed to decide? Tucker owes the Creach family — and the Spokane community — a detailed explanation of his decision. A paragraph e-mailed to the press would be an insult. Compare it to what happened in Portland over the past year, in the wake of Aaron Campbell being killed. Campbell’s brother had died earlier in the day from heart failure, and Campbell was suicidal. He finally came out of his home, hands on his head and was shot in the back by a police officer. A political firestorm erupted, with even Jesse Jackson leading protests. (Campbell was black.) It became the biggest challenge of Portland Mayor Sam Adams’ tenure, and the police chief was grilled daily. Prosecutors let the public decide the officer’s fate, and a jury did clear him of charges. Later, the officer was fired. In Spokane? Our mayor and county commissioners have been invisible, Sheriff Ozzie Knezovich has been left to wait as investigations dragged on and as Tucker delays, and the investigating chief, Anne Kirkpatrick, had to be begged to even address the issue with the public. Is there any accountability? These are the questions the Creach family asks as they grieve. We all need to be asking them, too.